With UW Alumni Tours curiosity doesn’t end with your degree. Since 1975, UW Alumni Tours has offered the most enriching and engaging adventures in popular and lesser known destinations around the globe. 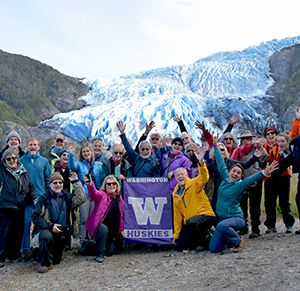 Join fellow alumni, faculty, and friends to explore and discover with the Husky family.